You’ll have a lot of fun, as they have a practical twist for a defensive type of mindset and techniques. There’s also USPSA, the United States Practical Shooting Association. This is all about running and gunning, it’s a lot of fun. 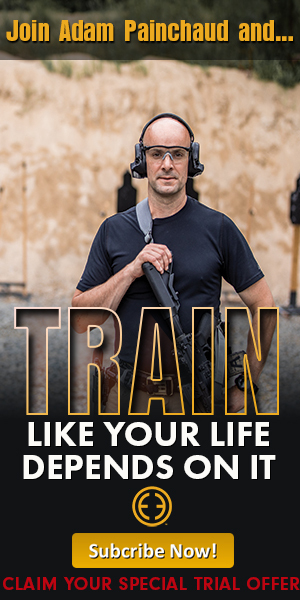 If you want to increase your skills, USPSA is awesome, with a lot of high-pace, fast-action targets and lots of magazine changes, it’s just a really good time. Then there’s Steel Challenge Shooting Association. What’s cool about Steel Challenge is it’s all steel, unlike IDPA, which is mostly cardboard targets. 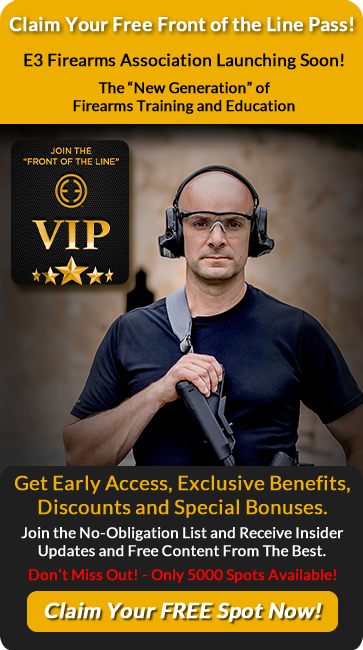 There are several specific courses of fire, as you’re shooting steel at various distances. You’re just trying to burn it down and get good hits, it’s a lot of fun. There’s always a lot of local matches to be found. 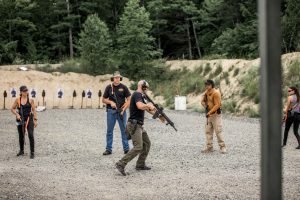 Just go to your range to and get involved, or join a local gun club or fish and game club, where they probably offer matches during National Shooting Sports Month. Get involved out there on the course, it’s a whole lot of fun, and you’ll increase your skills overnight. There’s also 3 guns, so you can bring out your sporting rifles and your pistols, there’s even cowboy action, where you are out on the range, dressed as cowboys! Before August is behind us, with National Shooting Sports Month. You’ll have a lot of fun, and you’ll get a lot of benefits from it, including getting more accurate and faster, which is really the name of the game.